Many investors have long memories. They recall not-so-fondly how a glut of bandwidth was partially responsible for the telecom market bust of the early 2000s. 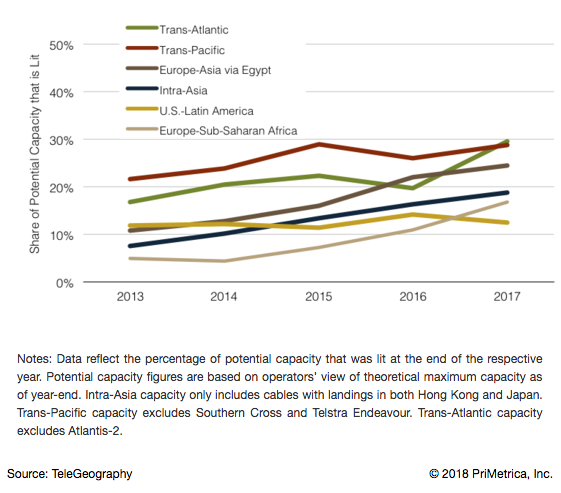 Bandwidth glut remains a talking point among investors due to a misunderstanding of the difference between lit and potential capacity on submarine cables (the amount of capacity a cable is equipped to handle at present vs. how much it could accommodate if it were fully equipped). In recent years, the lit share of potential capacity has been less than 30 percent on major routes. The reason unlit capacity does not represent a glut or oversupply of capacity is that it is only theoretical supply. It’s only available for sale once a cable operator invests additional CapEx. Lit capacity is the metric that matters most when assessing current supply in the market, not potential capacity. Cable operators have closely aligned their lit capacity with purchased volumes and only add new lit capacity when demand warrants the cost of doing so. This is a big one worthy of its own post, but I'll give you the gist. Investors often ask why capacity prices continue to fall when demand for bandwidth remains robust. This is certainly confusing, since anyone familiar with basic economic theory knows that as demand increases, prices also generally increase. Submarine cables are unusual because they cost a lot to deploy but offer enormous economies of scale once capacity ramps up. As demand rises, a cable operator sells more capacity on its cable, reducing the cable's underlying unit costs. Consider two similar cables. One cable with 2 Tbps sold would have 50 percent lower unit costs than one with 1 Tbps sold. Additionally, while it’s true that adding new supply requires additional CapEx, the unit cost of adding capacity is declining over time. For example, the cost of adding 1 Tbps to a cable in 2018 may be half what it was a few years ago. Since most submarine cable routes are competitive, unit cost reductions are passed along to customers in the form of lower prices. I’m not suggesting there is no limit to how low prices can fall. A cost floor does exist; however, this floor is shifting lower as supply expands. Some investors are skeptical of the $8.7 billion in investments put into new cables between 2018 and 2020, given ever-declining price levels and the availability of unlit capacity on existing cables. While the dwindling capacity on a cable may be a fundamental reason someone would want to build a fancy new high-capacity cable, it’s far from the only one. Ownership Economics: Customers with large demand requirements may not be able to acquire sufficient capacity on existing cables and may seek to acquire capacity at cost by building their own systems. Provider Diversity: A route supplied by just one or two cables rarely features the resiliency and reliability most carriers seek when engineering a network. 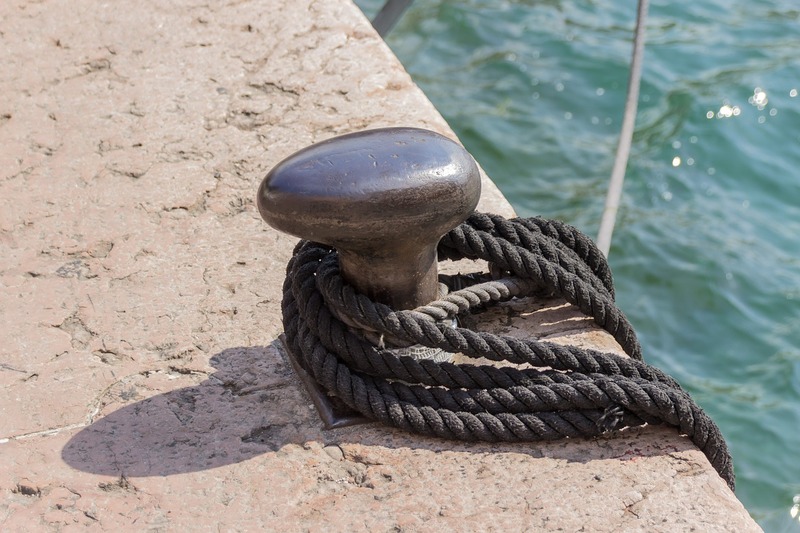 Since submarine cables have big differences in their capacities, ensuring a sufficient number of high-capacity systems are in place for resiliency becomes a factor in new cable construction. Route Diversity: Capacity customers also have an interest in spreading their purchases across networks on physically separate paths. 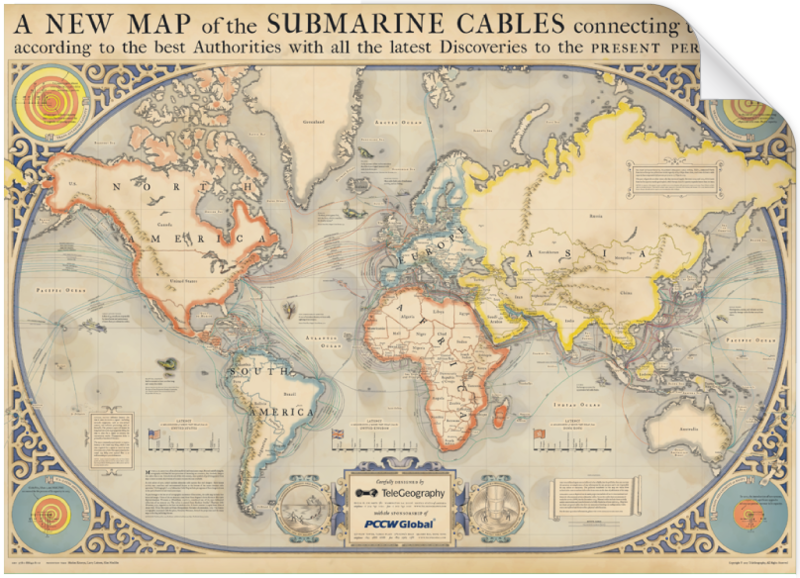 Provider diversity offers little real protection against physical failure if all the the submarine cables are all aligned closely together in a fault prone region. Costs: Many new cables have topologies that seek to offer direct connections between primary landing points by avoiding intermediary landings that increase equipment requirements. Further, the cost of adding capacity to newer cables tends to be more affordable than adding to older systems with less favorable fiber types. 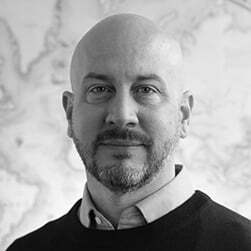 For more insight into the real reasons for new cable construction, check out this interview with Alan Mauldin. In this piece, Alan explores why more cables are actually needed and also debunks a few cable myths.